Winter is retreating, the weather is warming and spring is on its way. Sidewalk shoppers are shaking off their winter wear and hitting the streets in full force. What does that mean for your business? Time to hit the refresh button! Updating your business appearance from time to time will help keep your business relevant to your target audience as well as attract new customers. 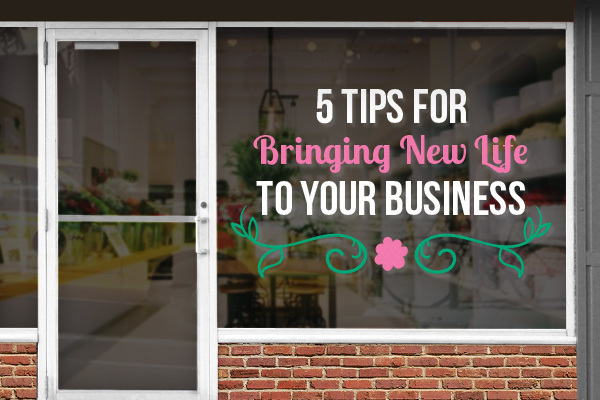 Changes are a natural part of moving forward and growing your business. The trick is making enough small changes to give your business a new looks, but also makings sure your brand is still recognizable to your clientele. What better time to make these changes than on the eve of a new season? Here are a few small changes you can make to help revitalize your sidewalk appeal. 1) Update your window signage: after a long couple season of wind, snow or rain and exposure your window signage may be starting to yellow, peel and crack. 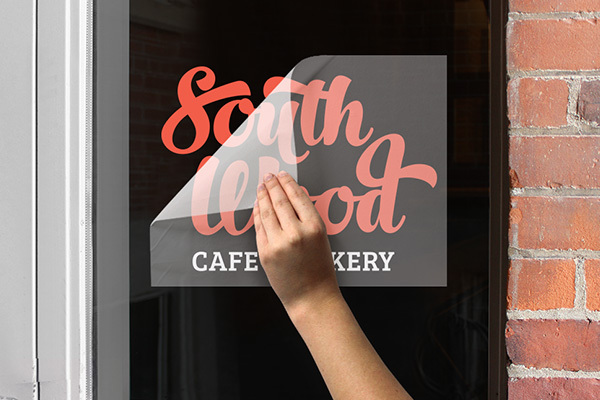 Carefully remove old widow signage and create new custom window decals for the insides and outsides of your windows. Perfect for creating Hour of Operation signs or advertising new deals or products. 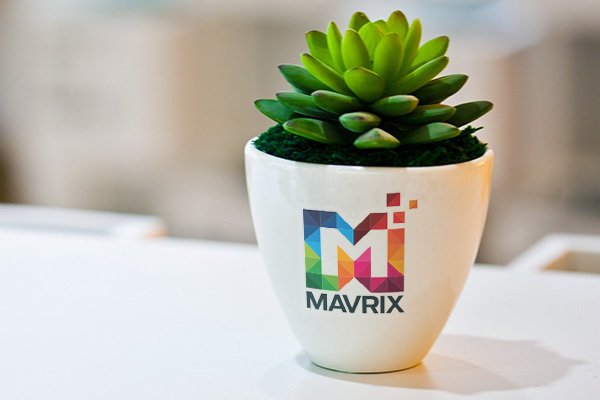 2) Add some plants: Having houseplants in the work environment has been proven to help boost morale and productivity among employees and make a space more inviting. Certain plants also have the added benefits of purifying the air. Check out this list of low-maintenance houseplants for adding some greenery to your work space. 3) Update the images on your website: If you have a website, regularly updating the information and images can help give your business more appeal. Regular updates will also help your SEO rankings and keep your customers coming back to see what's new. 4) Update your packaging: Whether you sell products online or in store, a small change to your packaging can help renew your customers' relationship with your brand and attract new interest. 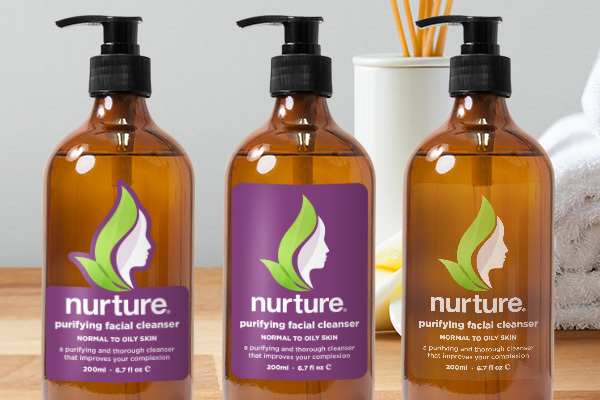 Something as simple as new label designs can have a great impact. 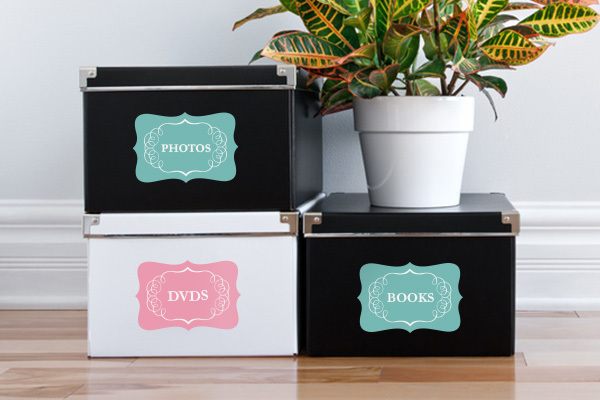 Test out some new ideas with short-run custom product labels. If you're shipping boxes to customers, consider upgrading to branded packaging tape to help create a more interesting unboxing experience for your customers. 5) Do the deep spring clean: If you're operating a business you likely have cleaning routines to help keep your location looking neat. Put in a little extra elbow grease. Take the time to re-organize and purge of the unnecessary. Cutting the clutter will give you more space to operate as well as boost the productivity of your team. 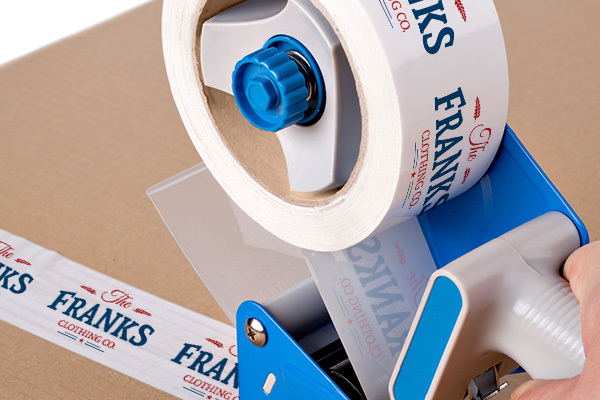 Custom labels can help keep the organization going year-round and in style. For even more small business, branding, and marketing ideas check us out on Facebook, Twitter, Instagram, Pinterest, Google+, and YouTube.